The Anova precision cooker nano makes it easy to achieve professional-level cooking results at home. 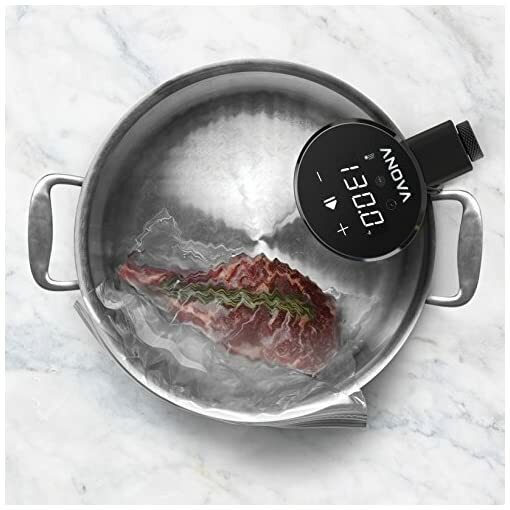 To use, simply attach the cooker to any water-filled pot, put your food in a sealable bag, and set the time and temperature. 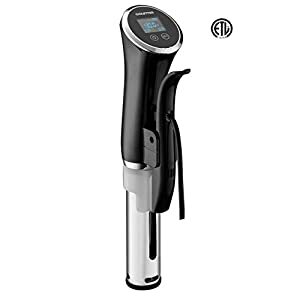 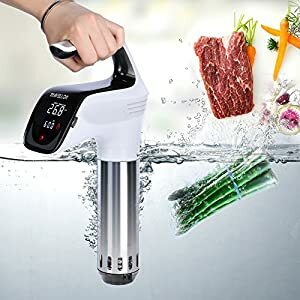 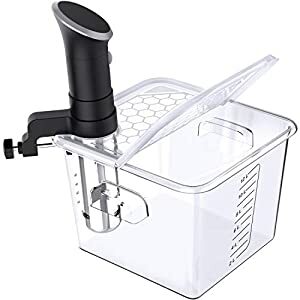 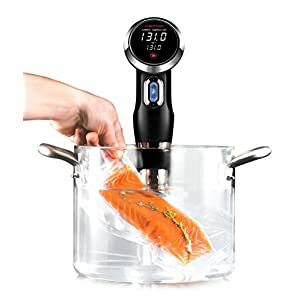 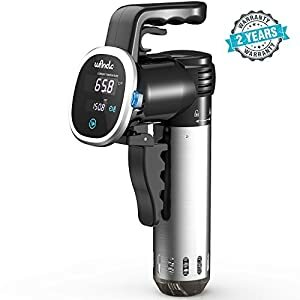 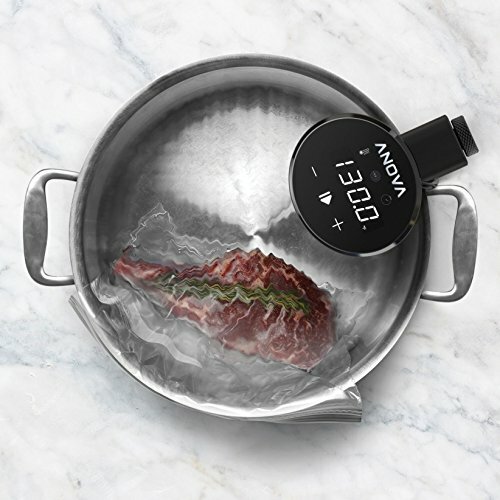 The Anova precision cooker nano heats and circulates the water to a precise temperature, cooking food to an exact temperature which creates maximum tenderness and moisture retention (without worry of overcooking). 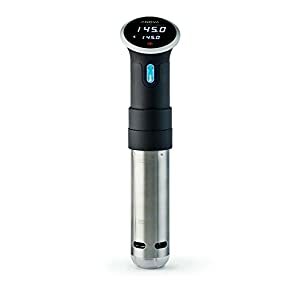 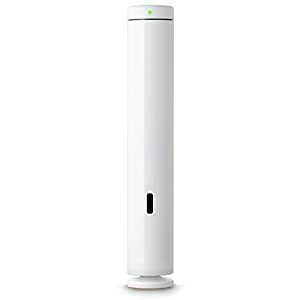 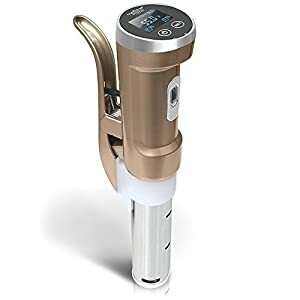 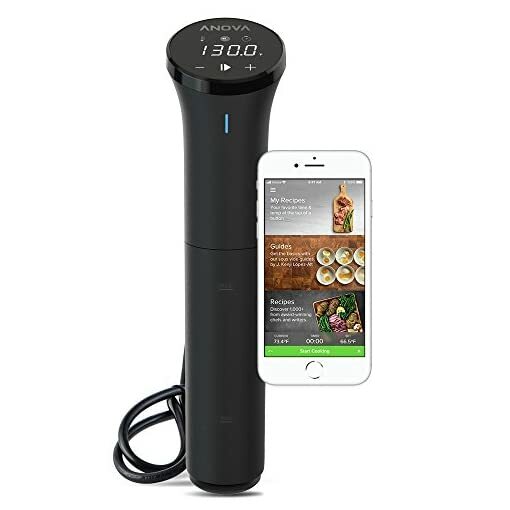 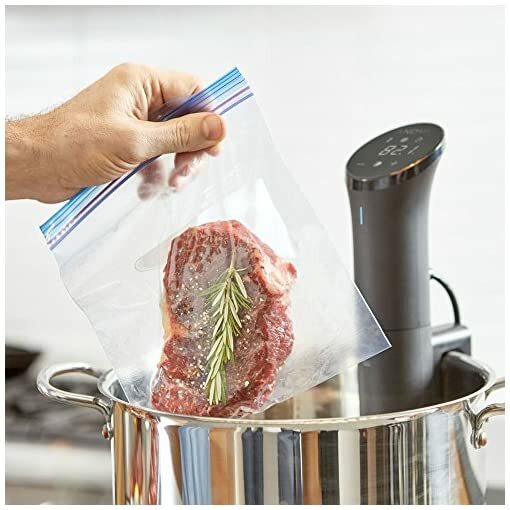 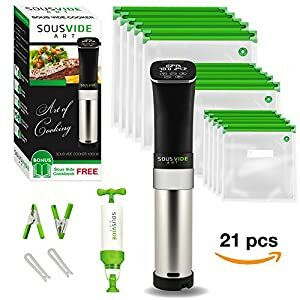 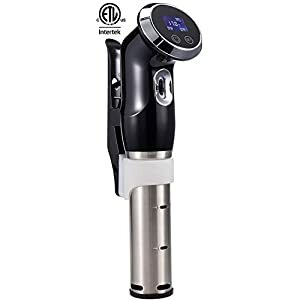 the Anova precision cooker nano connects to your phone, so you can cook amazing meals by the touch of a button – spend less time tied to the kitchen by relying on the app to notify you when your food is ready to Eat. 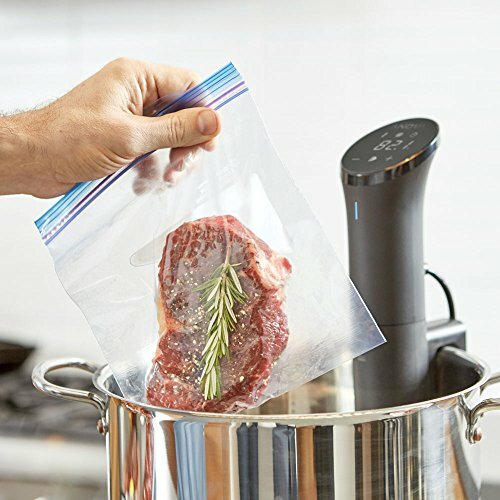 12.8" x 2.2" x 4.1"